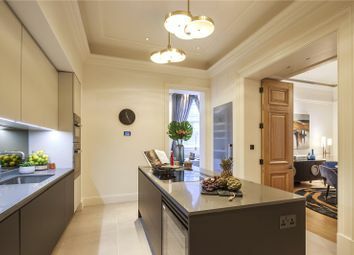 This beautiful two bedroom apartment with dual aspect, abundant entertaining space and modern amenities has been created behind the classical façade of this historic listed building. 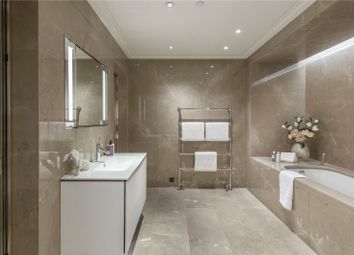 Please note: Internal images shown are of the show apartment and not of the listed apartment. This is for illustrative purpose only. and Haymarket, thus linking stately St James’s to the West End. Oceanic House is situated at No. 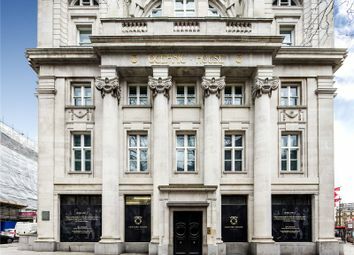 1 Cockspur Street, on an unusual triangular site at the north-west corner of Trafalgar Square which is shared with the Canadian Embassy. The street layout is part of a masterplan conceived by John Nash in 1820 and has remained largely unchanged for two centuries. 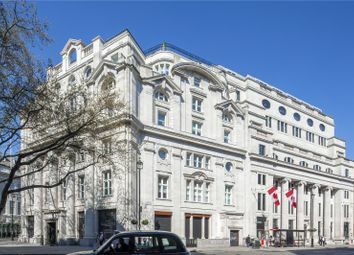 Looking west along Pall Mall, Oceanic House faces the epicentre of Royal St James’s, St James’s Palace. 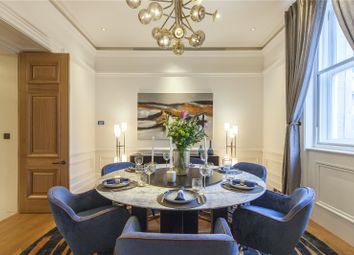 St James’s is a traditional, established neighbourhood, home to the National Gallery, National Portrait Gallery and many renowned boutique shops, private members’ clubs and hotels. The area continues to attract investment and is changing with St James’s Market. 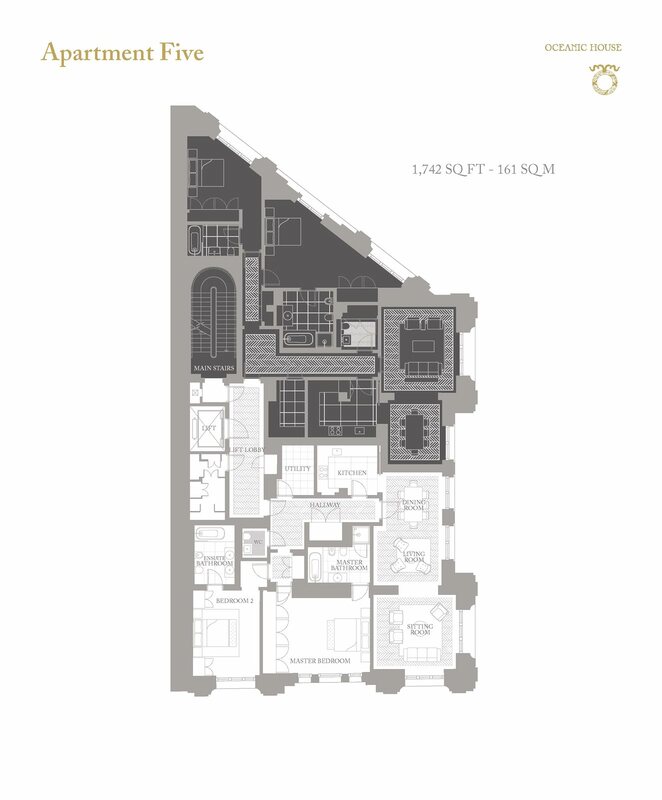 Situated in Haymarket, this 261,000 square foot (24,247 square metre) development led by the Crown Estate provides office accommodation for global business, world-class dining and flagship retail. 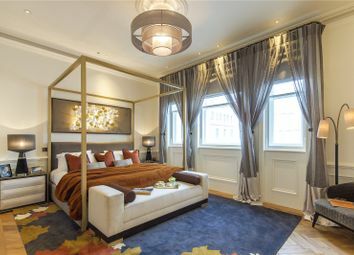 Similarly nearby Admiralty Arch is undergoing a grand transformation into a five star hotel. For those residents making frequent trips overseas, Oceanic House is well located, only 15 miles from Heathrow and within easy reach of all London airports. the development is in close proximity to many other transport facilities. Want to know what people who know the area really think? Use the link below and see all the results for SW1Y area.